What elements of your marketing plan will affect your decision? Do you have an affiliate program? Think about what components of your marketing plan will require certain features from your shopping cart services. What you want to avoid is setting up a shopping only to find out that it does not support a feature you need one year down the line. How well do you know your market? This is not a problem for a niche-focused website. However, larger stores that have several segments, targeting is important. Look for cart features like newsletters, promotion emails, and other targeted customer communications. 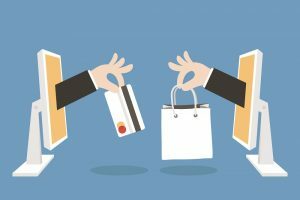 There is a lot of trial and error when it comes to increasing sales, but your cart will need to support all those features. 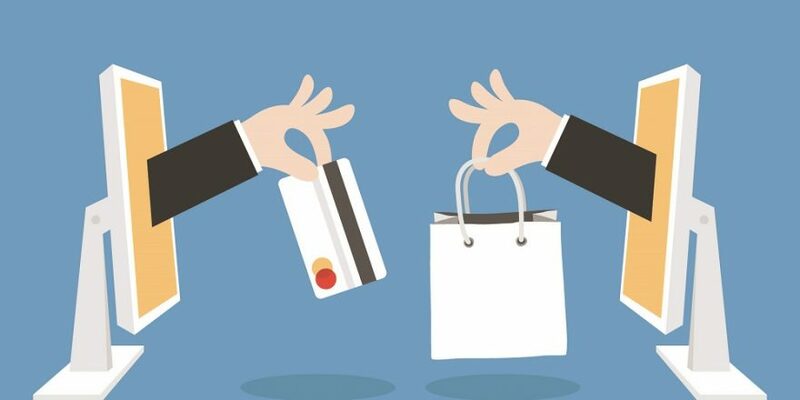 These are just two of the many considerations that you should look at before committing to a specific shopping cart platform. Making the wrong decision now can be extremely costly, with missed sales opportunities and then switching costs. Secure Net Shop is an ecommerce cart software provider for e-commerce sites.